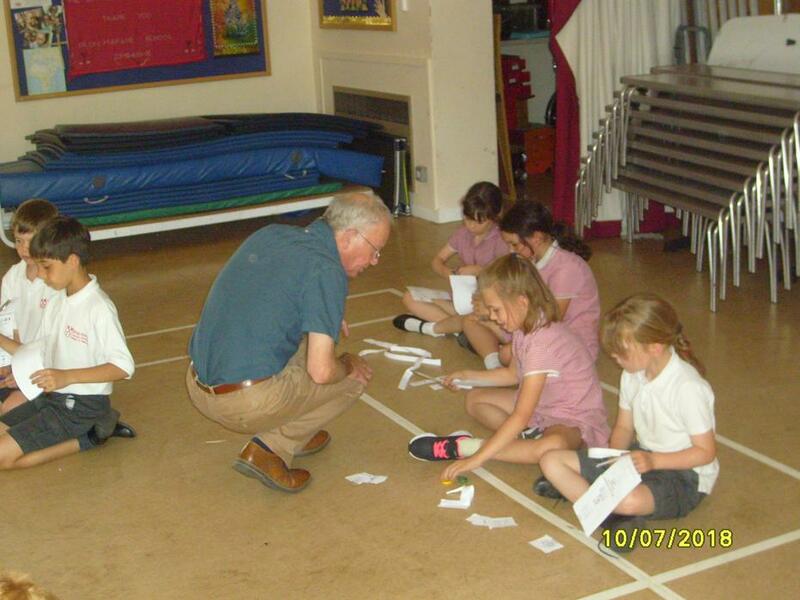 On Tuesday 10th July John Buckell, a humanist speaker, visited Brackley C of E Junior School. 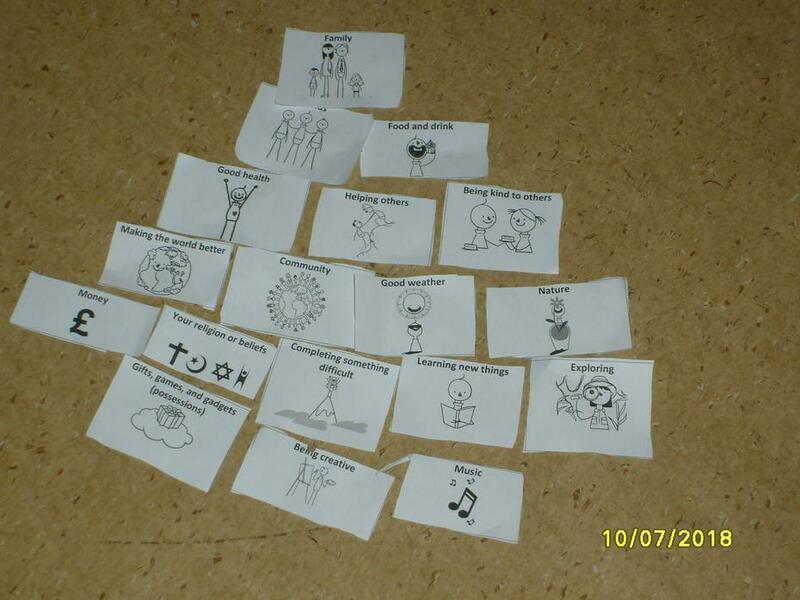 He conducted an assembly on humanism and delivered workshops on the 'ingredients' of happiness. 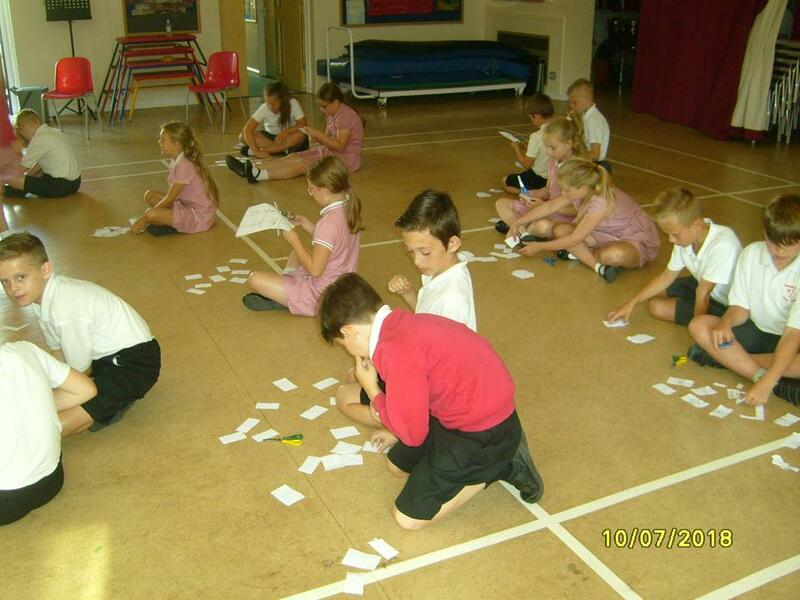 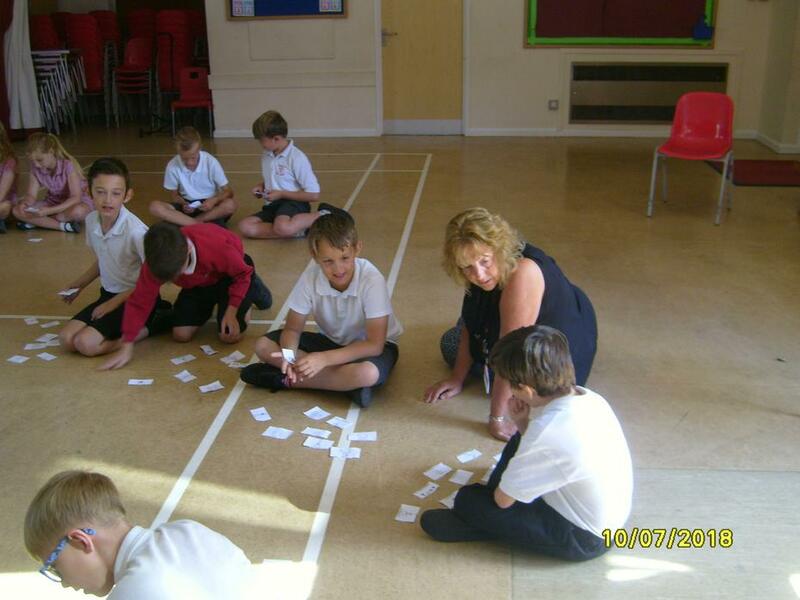 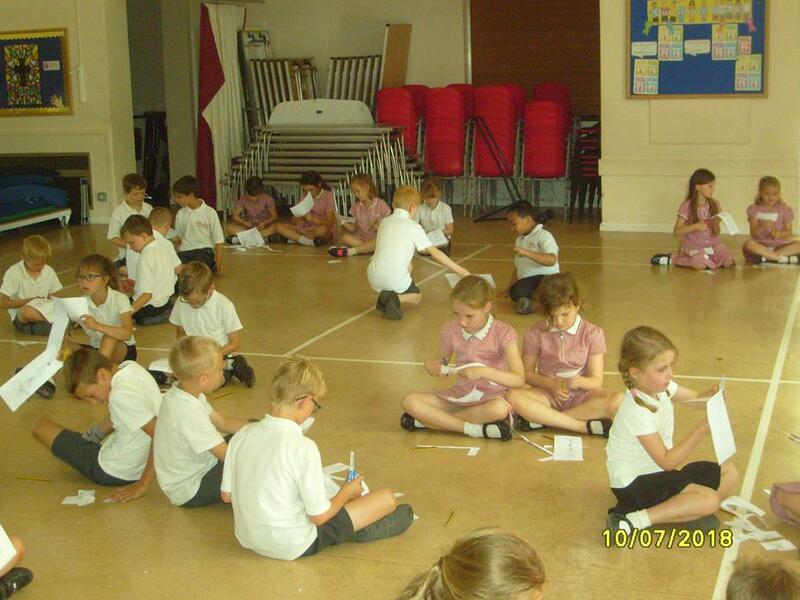 The children were asked to sort and prioritise things which make them happy.